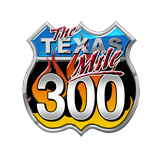 The Texas Mile has grown rapidly since our inaugural event in October 2003. Participants come from all edges of the United States, Canada and Mexico to test themselves and their motorized equipment on the fastest and most challenging 1-mile track in the world. They achieve their top speed in 1-Mile and shut down in a 1/2-Mile. This bi-annual Motorsports Festival is created for performance enthusiast – Welcoming Motorcycles, Performance Street Cars, Race Cars and Land Speed Racers. Spectators enjoy seeing the cars and motorcycles on the track and visiting with the participants in the paddock. There are onsite concessions to enjoy while at the event. For more details, see the rules and regulations section for participants and spectators. 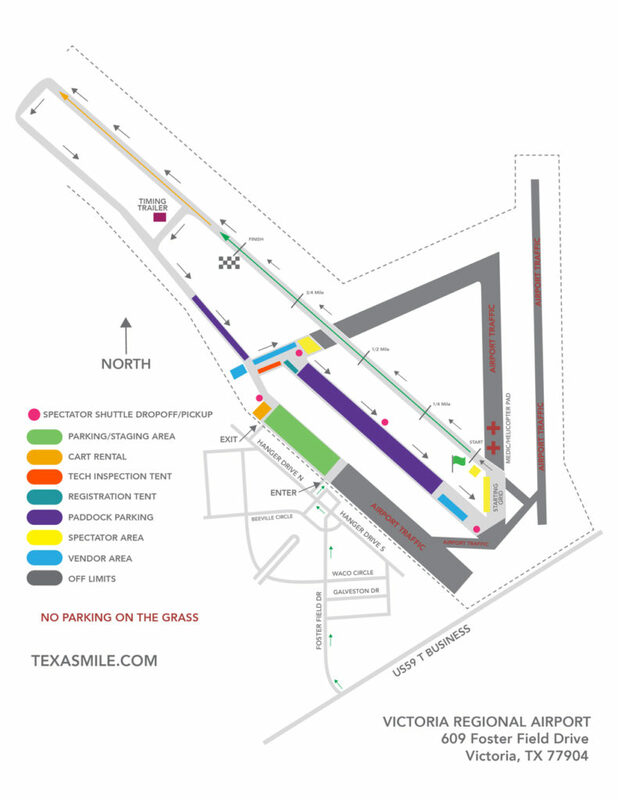 Get off the highway and come out to The Texas Mile. It is like running on a straight 1 1/2 mile section of open highway without the fear of tickets and jail time. A High Speed Shoot-out and Land Speed Racing Venue that compares to the likes of the legendary Bonneville that beckons one to “Drive in Your World, Race in Ours”! NEXT EVENT: Oct 18-20, 2019. Victoria is located 30 miles inland from the Gulf of Mexico. The city is a regional hub for a seven-county area known as the “Golden Crescent”, and serves a retail trade area of over 250,000 people. Victoria is known as “The Crossroads” because of its location within a two-hour drive of Corpus Christi, Houston, San Antonio, and Austin.